I’ve always had a burning ambition to turn my scripts into videos. Particularly since we are living in a more visual-centric world, videos are effective at conveying information that words simply cannot. 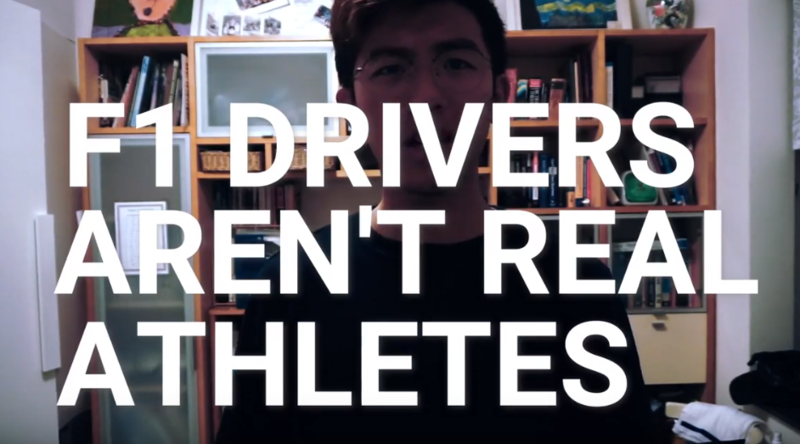 I made this video based off the article I wrote last year with the help of my friends – Margaret Ho, Joyce Siu and John Raj. It was fun making it, hope you enjoy it! Next Next post: Welcome to Scientific Scribbles!